Welcome to the base of operations. Slide your request under the door. 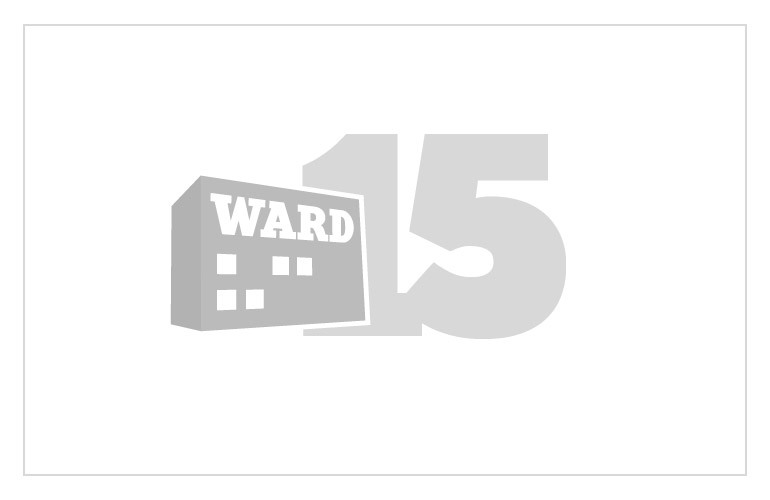 Ward15 will offer you a solution you can’t refuse.